Malden, MA : Wiley-Blackwell, 2010. Conclusion : painting by numbers? 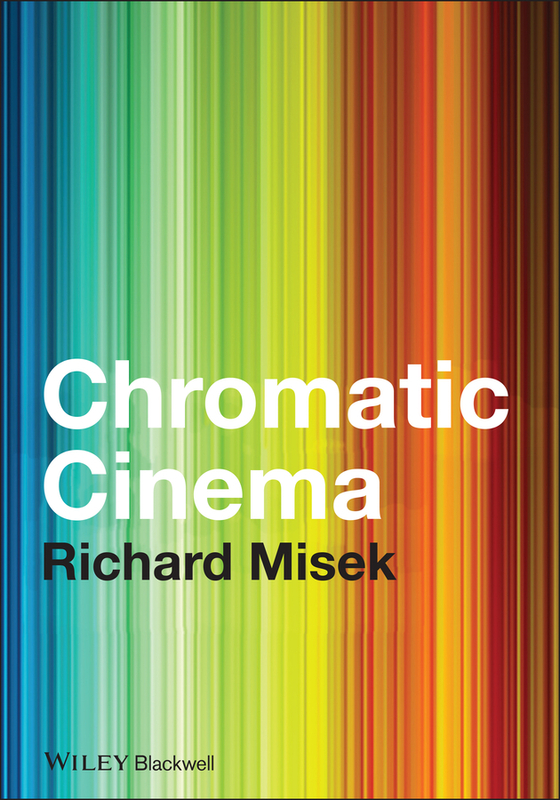 Add tags for "Chromatic cinema : a history of screen color". Be the first.